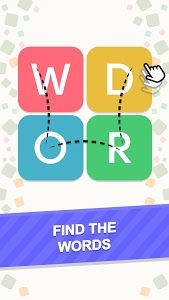 The WordSearch game consists of two thousand levels of verbal variety. All you need to do is find the hidden words and evolve from an atom to a human. Will you become the Overmind by filling up all the squares with words? 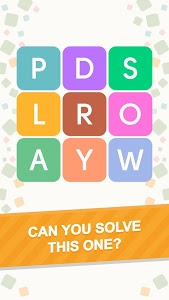 The point of the game is to find the hidden words on the letterboard. 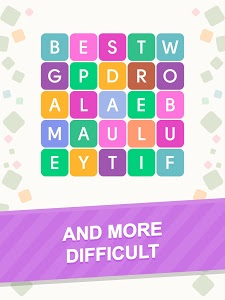 Select the letters with your finger and find all the words needed to pass each level. 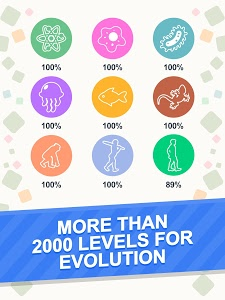 The game supports 6 languages and for every language, we have prepared more than 2000 levels! 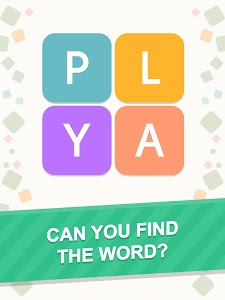 Even the best word game players will have their work cut out for them. 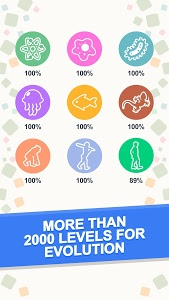 If you get stuck on any level, don't hesitate to use the hints. 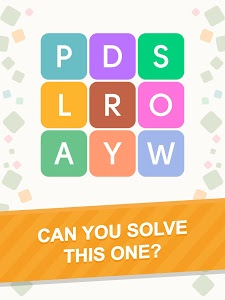 You can receive free hints by solving the daily level. Develop from an Atom to the Overmind, going through the whole branch of mental evolution. The difficulty gradually increases, alongside your experience. 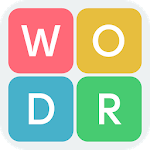 You can login into our word game via Facebook and play together with friends, follow their progress and impress them with your results. 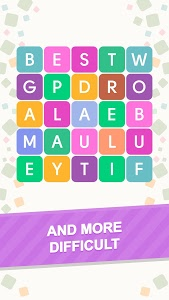 The game is perfect for those who like to solve word puzzles and crosswords, compose words out of letters. 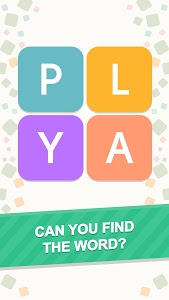 This is like a word finder puzzle, but on a mobile phone. The word search trains your brain and builds your vocabulary. Hello! We are glad to present you the new update! Fixed some freezes and bugs, now the game should work even better. 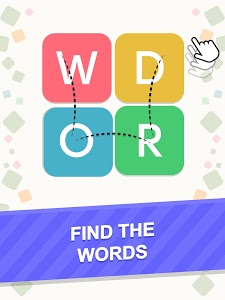 Similar to "Word Search - Mind Fitness App"